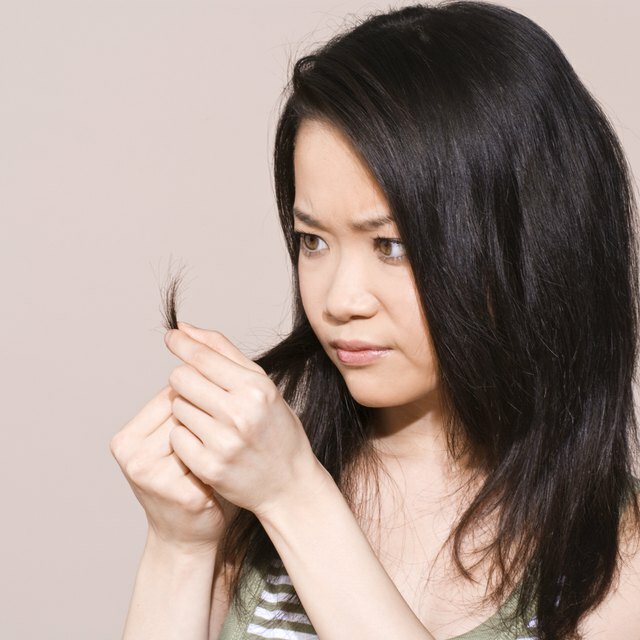 1 What Are the Causes of Hair Shedding in Women? 2 What Are the Dangers of Men's Brazilian Laser Hair Removal? 3 How do I Remove Facial Hair in Post-Menopausal Women? Hair on the upper lip is O.K. for a man, but a woman is likely to grab the tweezers at the first sign of a little fuzz. Tweezing is a handy and logical option for a few stray upper lip hairs. But for every girlie mustache, there's a bevy of good friends who'll pass along their contradictory tips---either tweezing your upper lip will make your hair thicker or repeated tweezing will cause the hair to grow thinner. The truth is that hairs on different parts of the body may not respond the same way to removal at the root. When it comes to upper lip hair, whether tweezing will cause the hair to grow back thinner or thicker is hard to predict. 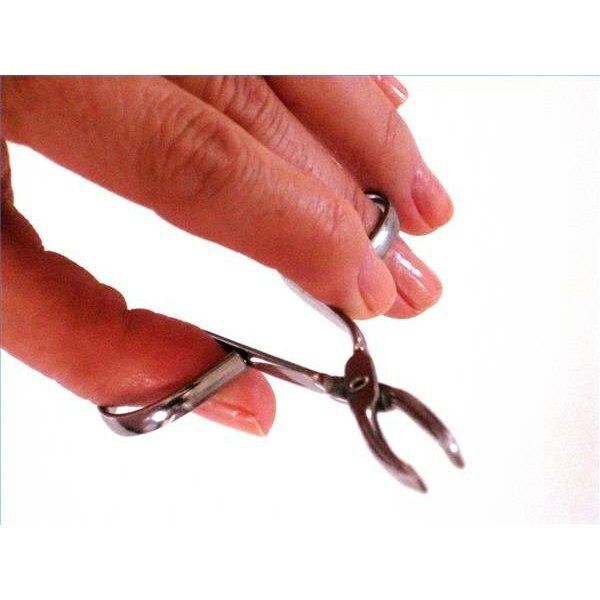 No matter what type of hair is on the upper lip, tweezing removes the hair below the skin at the hair follicle. This causes trauma to the hair follicle.. A traumatized hair follicle does not regrow hair right away. The result is smooth skin lasting several days, just as advertised by many hair removal products and tools. The hairs of the scalp and beard hairs in men are called terminal hairs. The other fine hairs that most women and children find on their faces are shorter and more fine in texture. These are called vellus hairs. Some studies, like one conducted by the Symposium on Adolescent Gynecology and Endocrinology, suggest that facial hair follicles may respond to the repeated trauma of tweezing by changing from vellus type hairs to terminal type hairs. If this occurs, then upper lip hairs could become thicker and more like a male beard hair. However, the subject is still being studied, and is open to debate. For women who like to tweeze, the anecdotal evidence should be reassuring. All the upper lip tweezing of many generations has failed to produce any noticeable increase in the population of thickly mustached ladies. Another phenomenon that causes the illusion of thicker upper lip hair is uniform regrowth. Over time, if the upper lip hairs are all tweezed at the same time, they'll tend to regrow at the same time too. So the upper lip hair may seem thicker when in fact, the quantity of hairs is the same, as is their texture. Some people who regularly tweeze their upper lips notice that in time the hairs grow back more sparsely and finer in texture. This happens when repeated trauma to the hair follicle causes the follicle to stop growing hair all together or produces a finer hair.